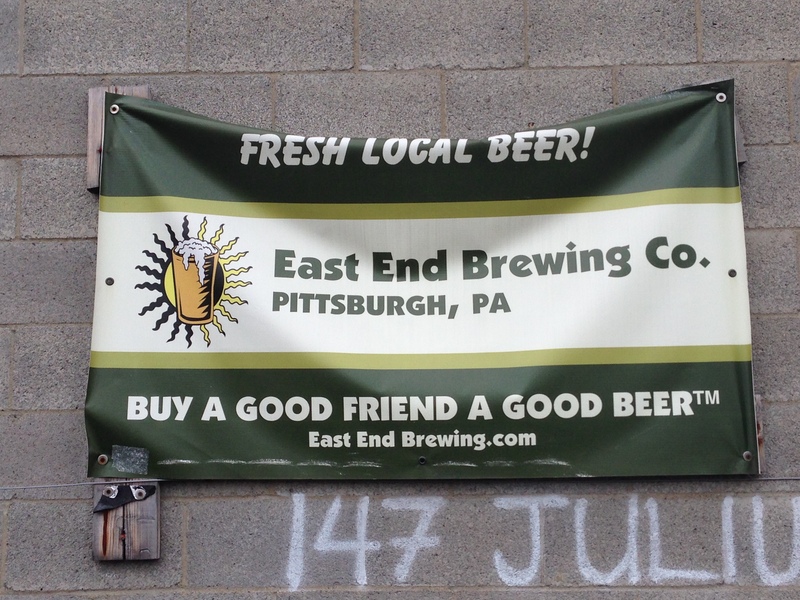 I returned to East End Brewing Company in Pittsburgh, PA. With the way the laws are in PA the folks at East End can give samples, which I enjoyed thoroughly, but currently can’t sell pints. They do sell growlers and mini growlers plus they have 22oz. bombers of a few varieties. Their beers are wonderful and I highly recommend a stop at their brewery whenever you are in Pittsburgh. 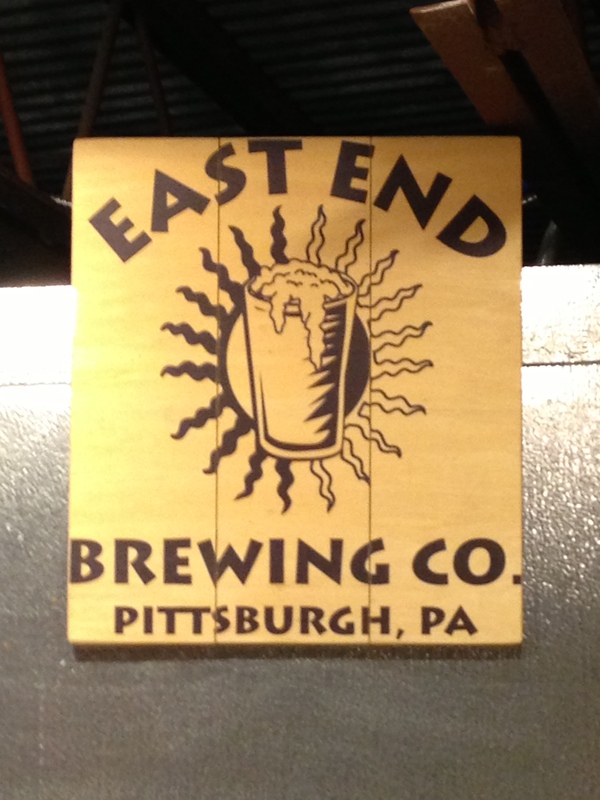 I stopped in at the East End Brewing Company in Pittsburgh, Pennsylvania for a Big Hop IPA which was hoppy but balanced with with malt not to be too bitter. I also tasted the ginger ale and root beer. That’s right, ginger ale and root beer. And, they were both very tasty! My greatest regret was that I didn’t have an opportunity to stop in and pick up a growler before heading home. Oh, and I also enjoyed a cup of coffee from Commonplace Coffee Company which was located in the same industrial space as East End Brewing Company. I did pick up a pound of coffee to bring back for one of my over-worked co-workers. That’s my man! And we’ve got to plan a time to stop in together.